Very cool opportunity from a gallery in New York. Nice cash prize and the opportunity to be in a major magazine, so definitely check it out! 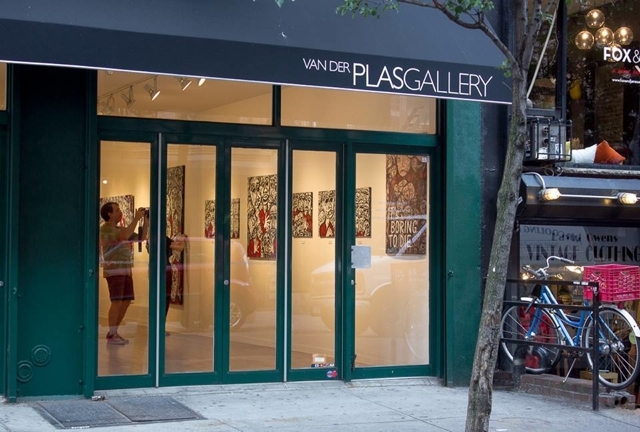 Call details: Van Der Plas Gallery is pleased to announce its first edition of the annual juried exhibition Anthology.